Since Doral was established as a city in Miami-Dade County just over 10 years ago, the population has increased over 120 percent. 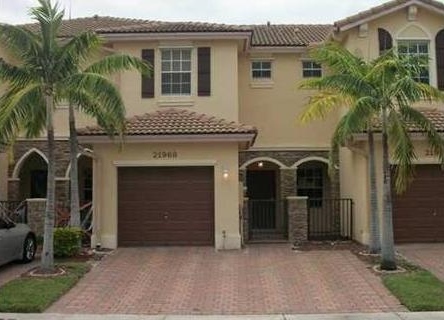 That increase has brought a demand in Doral real estate. It offers so many benefits to those who live and work here because of its close proximity to major travel and transportation hubs as well as major arteries into and out of South Florida. For many buyers, luxury is of the utmost importance. Throughout Miami-Dade, there are many properties that are considered luxury properties and come with the “luxury price tag.” Doral real estate, however, offers some of the most luxurious homes that are comparable to other much more expensive. 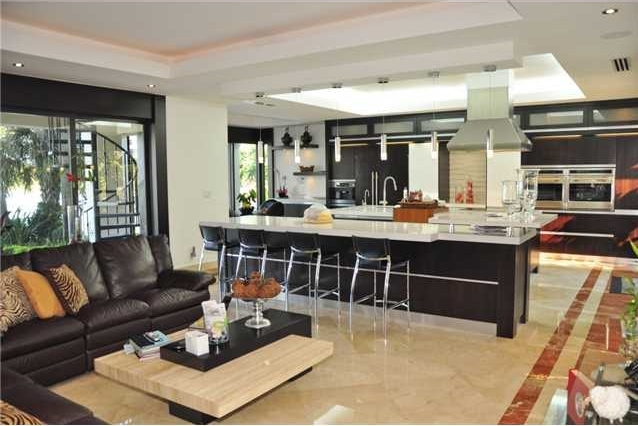 Most of the luxury homes in Doral are priced well below $5 million. We shared the list of the most expensive Doral homes in January but only two are still on the market which indicates a demand for luxury real estate in the area. Following is the current list of the five most expensive Doral real estate listings, all of which are located in gated communities with lake and golf views. At over 11,000 square feet, this home is located in the exclusive Doral Estates and is one of only two homes still on the market from our previous list of top Doral homes. It features 9 bedrooms and 10.5 baths in an open floor plan with high-end fixtures and finishes. A large open downstairs area showcases a kitchen with tons of counter space, state of the art stainless steel appliances and a large breakfast nook that is connected to a huge family room. Other amenities in this estate are a huge home theatre, gorgeous, landscaped swimming pool with waterfall and beautiful water views. Built in 1982, it has been updated to reflect current styles and trends that are popular in today’s homes. Situated in gated Doral Isles Mediterranea, this beautiful 3,800+ square foot home features five bedrooms and three and a half baths as well as a large gourmet kitchen with granite counter tops, a center island, tons of cabinet space and stainless steel appliances. Intricately arched doorways and other luxury fixtures and finishes are just some of the details in this spectacular home. DoralIsles Mediterranea is located in the heart of Doral and close to shopping and entertainment along with main travel arteries and Miami International Airport. The other of the two homes from the previous list, this Doral Isles Mediterranea home offers five bedrooms and four baths along with so much more. Situated on the lake, the home has bamboo wood floors on both stories, a huge kitchen with granite counter tops, state of the art stainless steel appliances and outstanding fixtures and finishes. A beautiful master suite with spa like bath overlooks the pool and deck and offers panoramic views of the lake. An outdoor living area with built-in barbecue completes the property and makes the owners feel like they are always on vacation. The first word to utter when seeing this home is WOW! 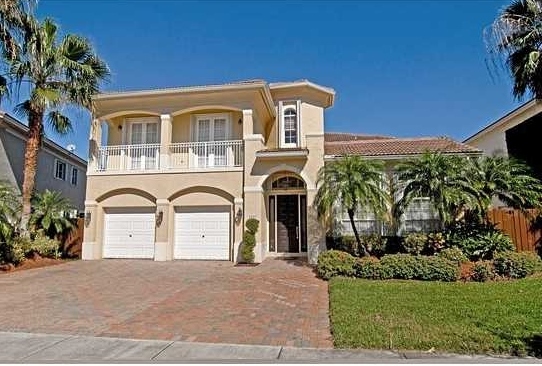 !” Located in Doral Isles Catalina, this 2,800 square foot home offers beautiful lake views as well as the most exquisite fixtures and finishes with a contemporary, updated style. Every detail exudes luxury including stairs with glass and aluminum and Italian porcelain floors. The kitchen offers a sleek modern appearance with stainless steel appliances and contemporary lighting. The home is also offered fully furnished for $2,100,000. Built in 1980, this Doral Estates home has been updated and remodeled inside to feature an unbelievable design aesthetic. With a beamed ceiling in the family room and a new kitchen with all the bells and whistles expected, it is necessary to see the inside to believe it. It offers beautiful water views as well as golf course views of one of the greens on Doral Golf Resort’s Blue Monster Course. It does not get much better than this slice of heaven. As the rest of South Florida’s real estate market begins to rebound, the demand on Doral real estate continues to climb as it has over the past 10 years. 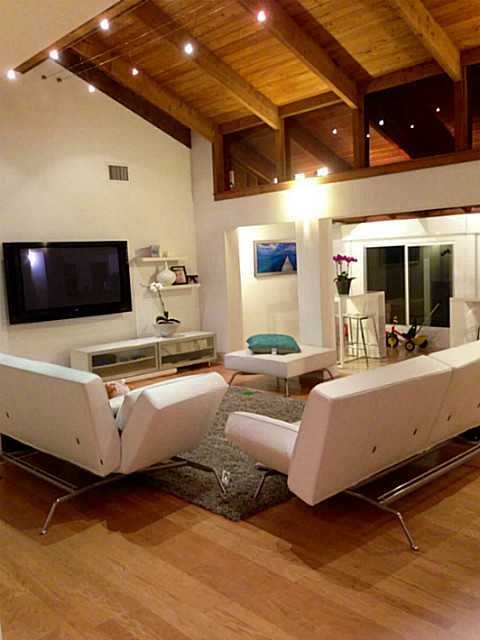 For any high end real estate buyers, Doral real estate offers affordable luxury. The demand is evident with the ever changing lists of property listed and sold.